Someone asked me not long ago what inspired me as a spoken word artist. 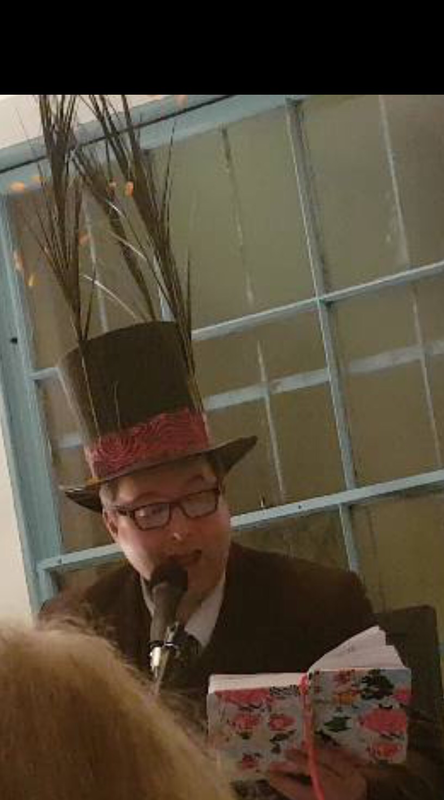 Now, when I used to run Poetry Island and I was just starting out as a performance poet, I was hugely inspired by other performance poets, in particular Byron Vincent, Rachel Pantechnicon, Jackie Juno. I felt that my finger was on the pulse of the spoken word world and I would watch YouTube videos all the time, studying performance and techniques and generally trying to learn as much as possible. But I don’t do this now nearly as much as I should. In fact my influences of the last few years have been almost entirely not spoken word based. Perhaps this is a good thing, because it might mean that I won’t subconsciously at least copy another poets style or content. One of the things I’ve been very careful to do is to create my own identity and not sound like any particular clique or group. The downside of this is that unless I’ve seen a contemporary performance poet for real, I probably don’t know much about them. Someone asked me not long ago what I thought of a particular Harry Baker poem, and they were mildly incredulous when I told them that I didn’t know it. ‘But it’s his most famous poem!’ He seems a nice lad. I’m My major influences have always been music. Quite how these influence me is a mystery. I like pop music, and I kind of see spoken word as being the pop music of the poetry community. The approach of musicians such as the Pet Shop Boys, Sparks, Lady Gaga, Yello, and the way that they stay fresh and continually reinvent themselves, is more of an inspiration. Pop music is ephemeral and it cheers you up for three minutes, but it doesn’t change your life. And I hope that this is what my poetry does, too. I touch on social themes and issues such as gay rights, but I’m quite aware that my poetry will never change the world. I’m also influenced by artists working in different genres, such as art, (abstract expressionism, pop art, Tracey Emin, Gilbert and George), performance art, (Laurie Anderson, naturally, and Marina Abramovich), storytelling, (Dandy Darkly), cabaret, (MargOH Channing, Flotilla de Barge), and page poetry (Frank O’Hara), and sitcoms such as Seinfeld, Curb Your Enthusiasm and Flight of the Comcordes. Oh, and also sport. The determination of certain participants in the British Touring Car Championship demonstrate the verve and drive needed to get to the top. I bet Colin Turkington doesn’t realise how much of an influence he is on a spoken word artist! Funnily enough, i don’t watch much comedy, nor do I know much about the standup scene. I used to perform regularly at various comedy nights and see some great comedians such as Dave Thompson and Mitch Benn, and I really should seek out more work on YouTube from top comedians, as the basics are almost the same. So there, that’s what drives me on, and if I’ve learned anything from this post it is that I should really watch more and keep up to date with those who excel in my chosen area of expression! 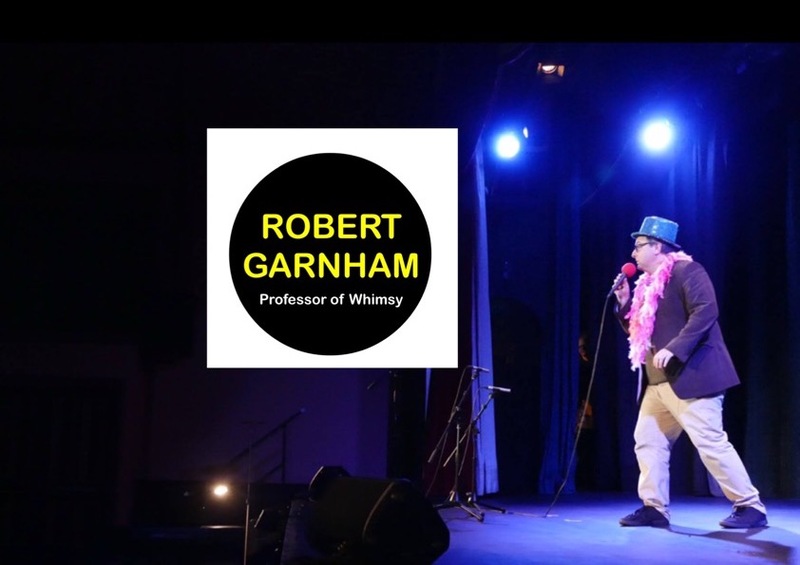 Author Robert GarnhamPosted on March 24, 2017 Categories UncategorizedTags art, comedy, poetry, spoken word, writingLeave a comment on What influences me?